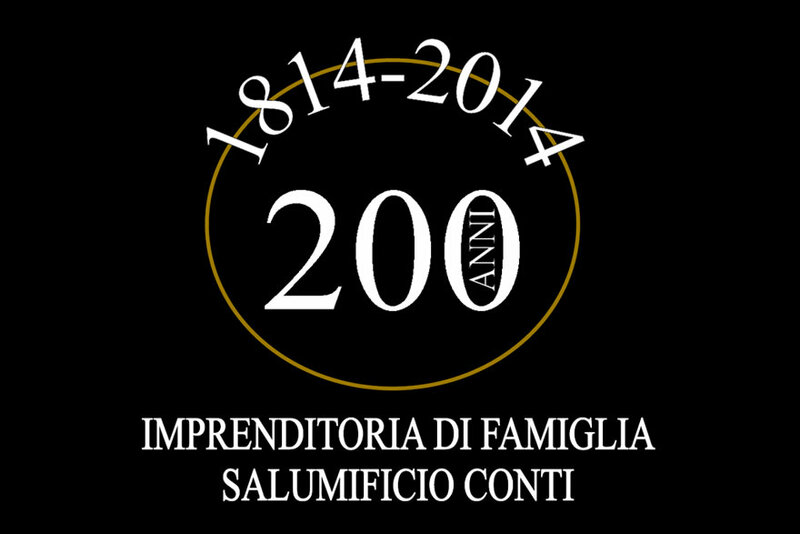 On the occasion of the bicentenary of the settlement of the Conti family in Castrignano and the beginning of the independent entrepreneurial activity, Michela, Francesca and Daniela Conti proposed a celebratory logo, in honor of their parents, grandparents and great- grandparents. The event wants to celebrate the saga of the family, the connections with the history, the bond with the land, traditions, cuisine, the values of unity, sacrifice and dedication, passion for a product that, during centuries, has been perfected. This, thanks to people who want to make it better. It’s the story of common and genuine people, like many others in Italy. Italy was made by the will and passion of the determined population not only by Popes and politicians. It is made up of the union of many small families.